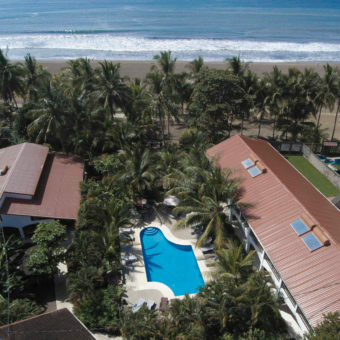 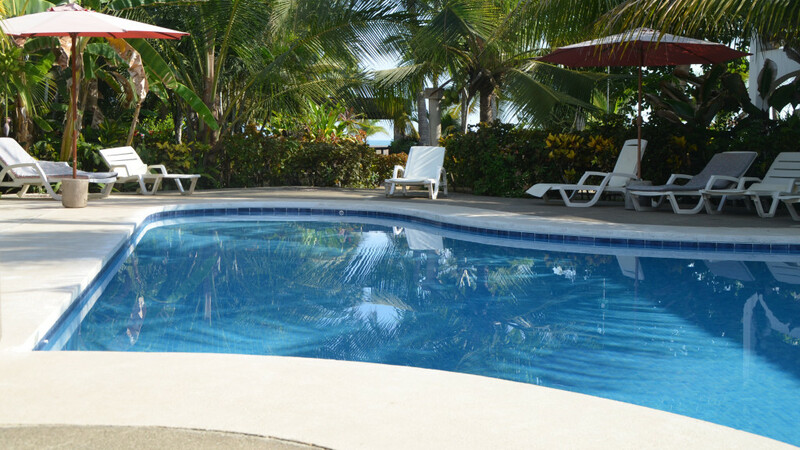 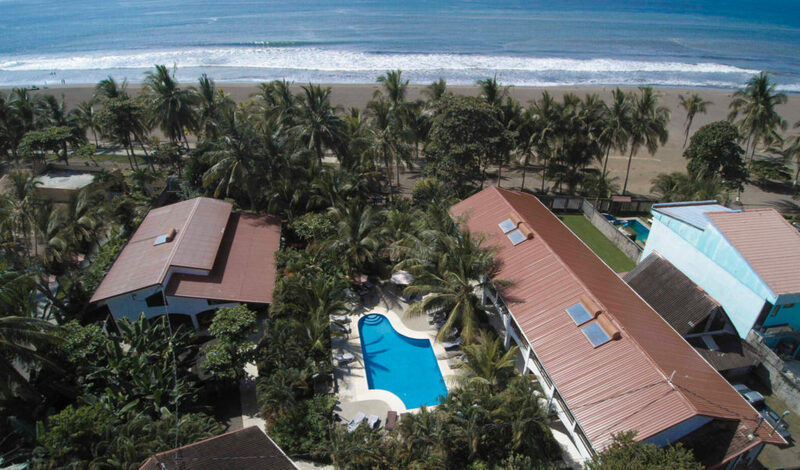 We are located at the quiet northern end of Jacó beach. 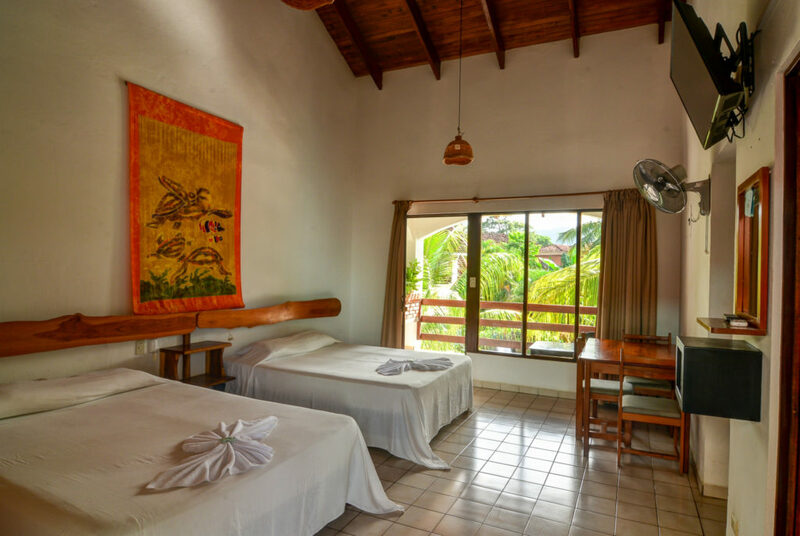 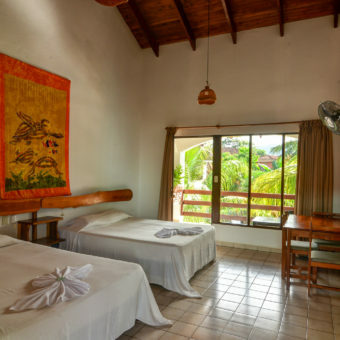 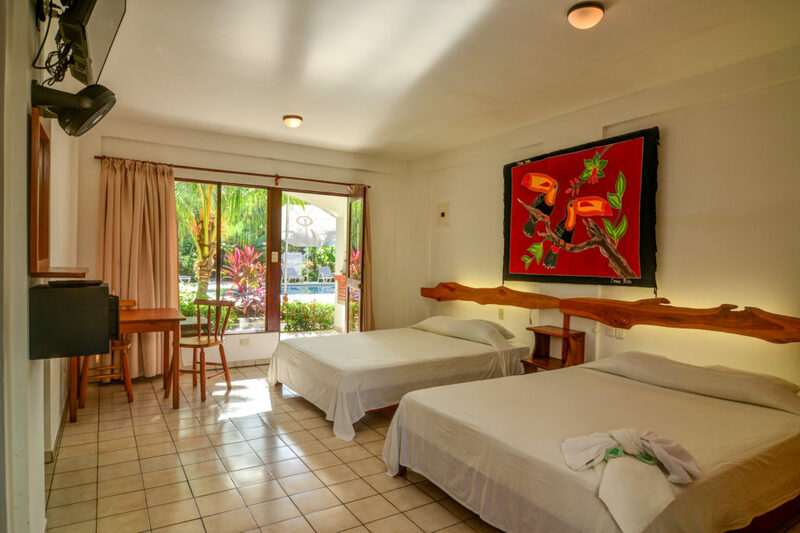 Nevertheless alternative entertainment is only few minutes away and the centre of Jacó is only a 15 minute stroll away, offering all kinds of amenities. 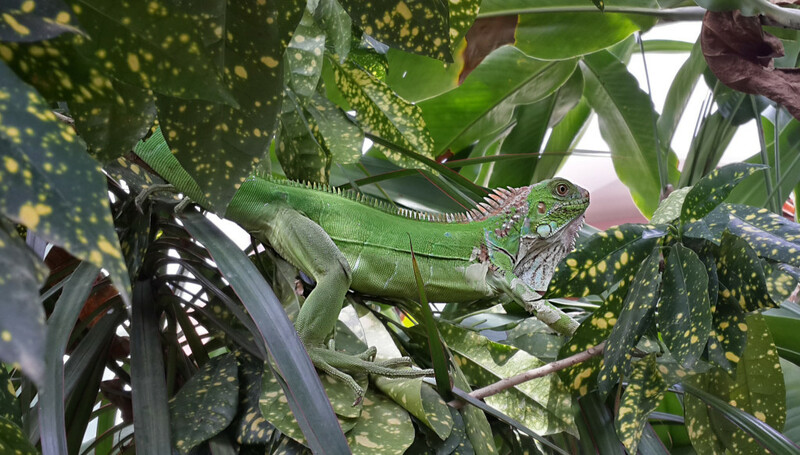 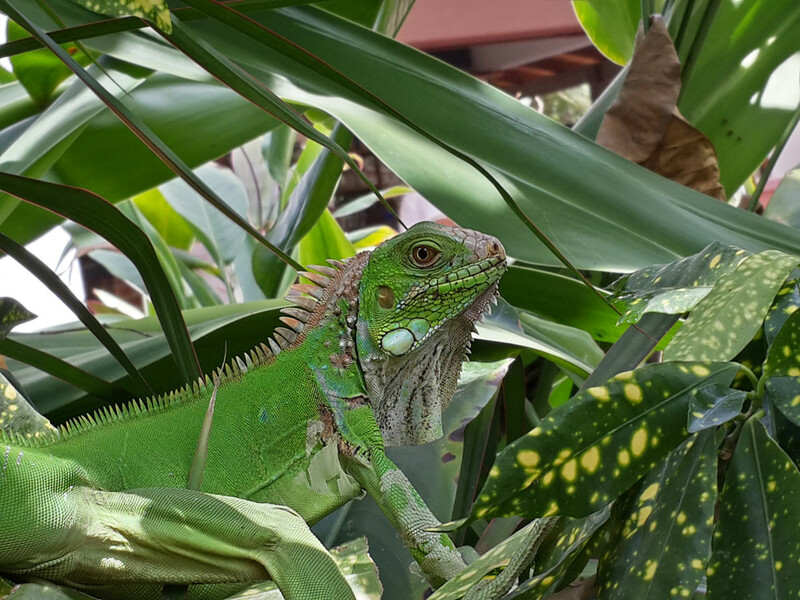 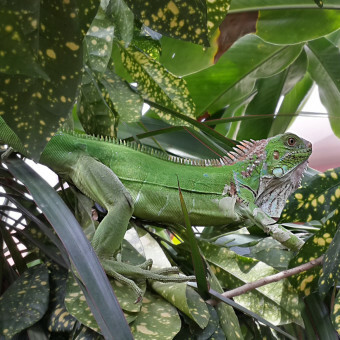 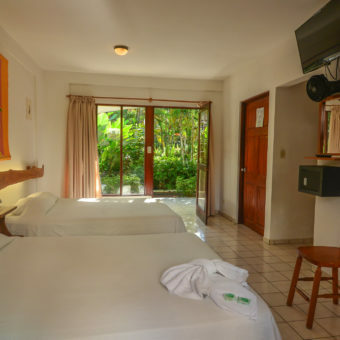 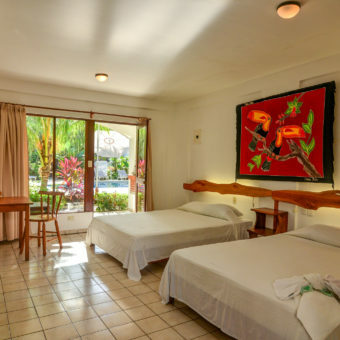 Our 24 rooms are distributed in two two-storey-buildings surrounded by tropical gardens. 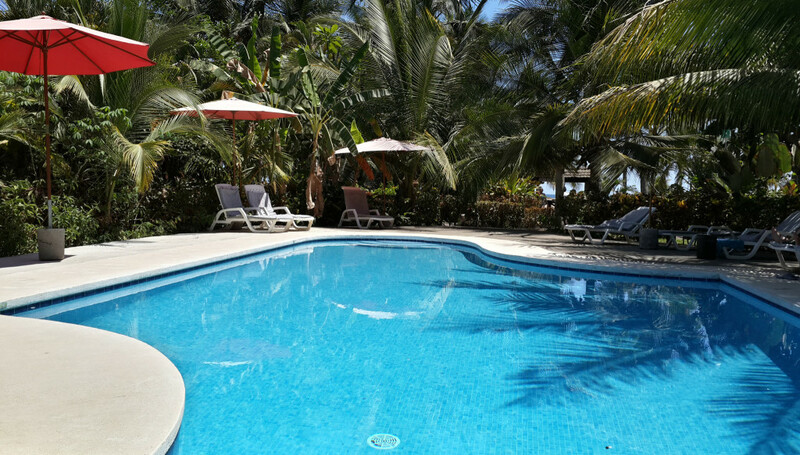 A beautiful swimming pool with ample terrace forms the centre of the hotel. 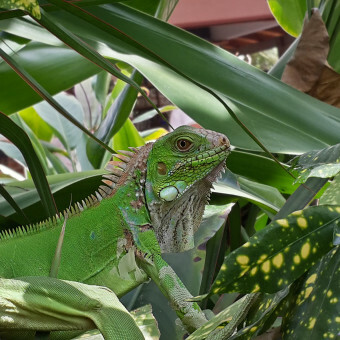 Enjoy the national and international cuisine of our restaurant — very well known for its barbecue diners — in the tranquil and cosy surroundings of our open-air terrace, admiring the sunset, sipping at a tropical cocktail at the bar. 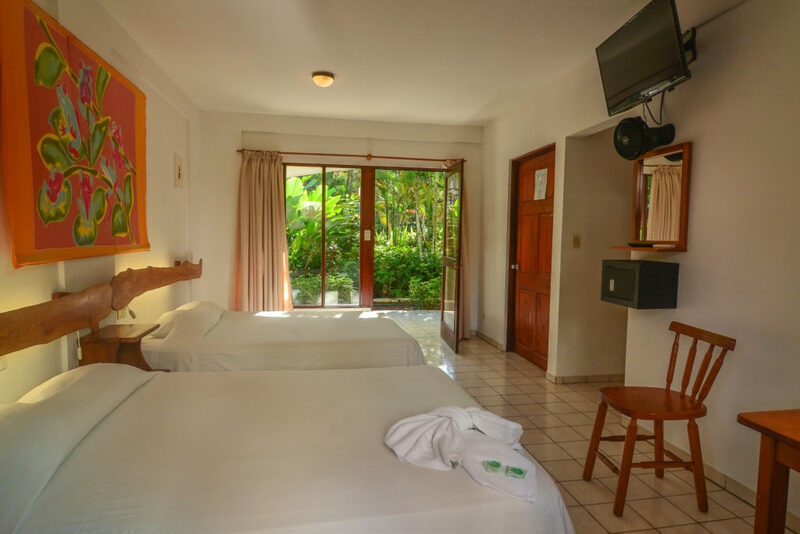 All our 24 large, bright rooms have either a terrace or balcony with diagonal views of garden, pool and in most cases the ocean. 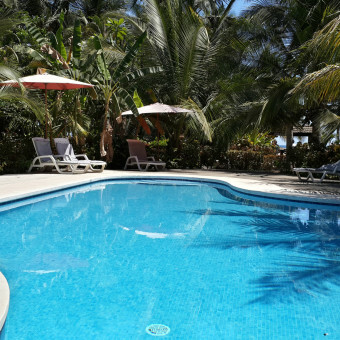 We gladly assist you in organising tours or renting a car.